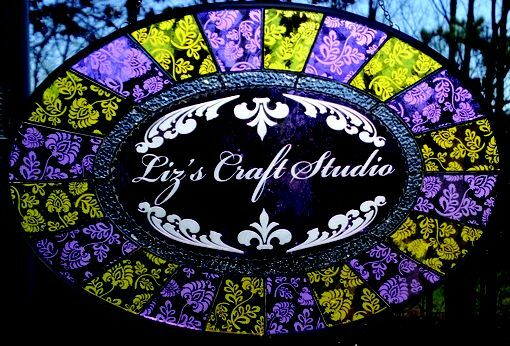 Family Name Stained Glass Or Business Name Sign. Any custom color or design is possible in any size. 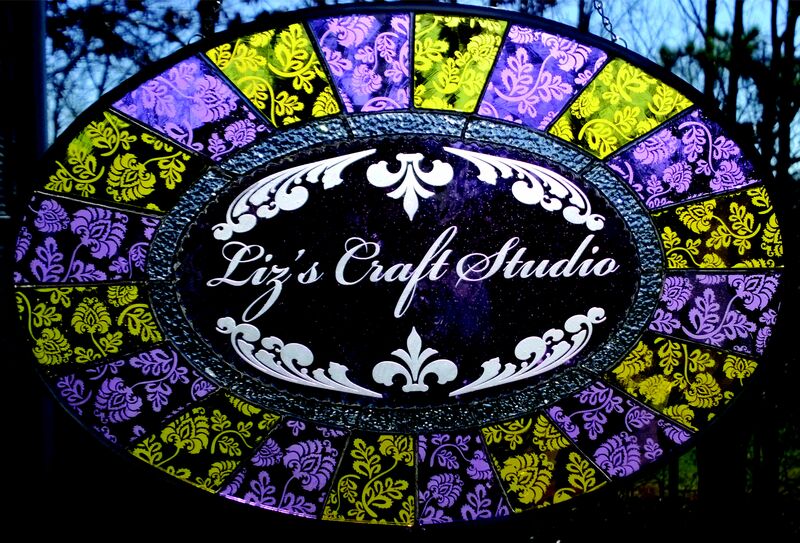 These signs are sandcarbed on mouth-blown flashed glass and surrounded by designs made in Tiffany style.